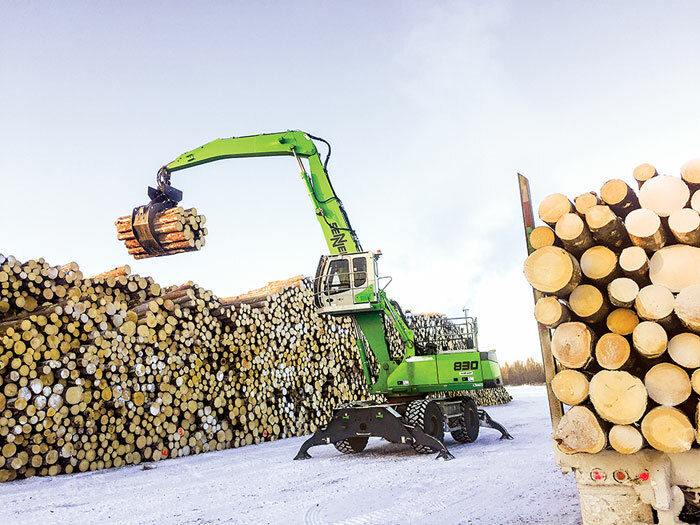 Timber Processing magazine’s June 2018 issue features Mt. Gilead, North Carolina’s Jordan Lumber & Supply and their new line that is bolstering production. Also featured is a full report on the softwood sector’s results of TP’s annual Sawmill Operations and Capital Expenditures Survey. The “Second Look” section features a selection of photos from Culleoka, Tennessee’s Stanfill Hardwood Lumber Company. Other articles cover the latest industry news, new projects and new products and technology. 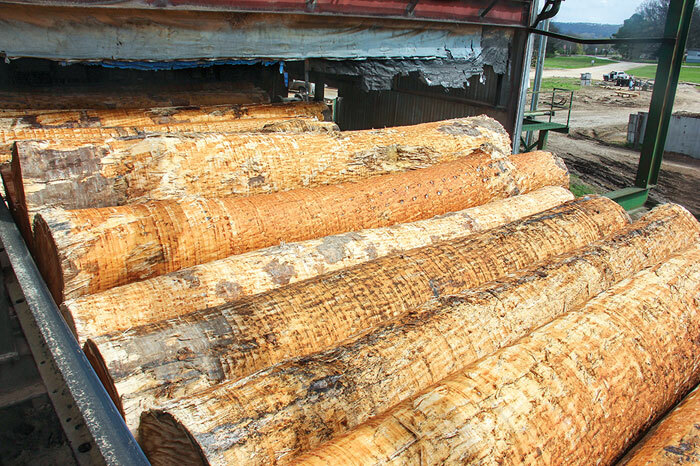 Timber Processing magazine Associate Editor Jessica Johnson travels to Mt. Gilead, North Carolina to visit Jordan Lumber & Supply. 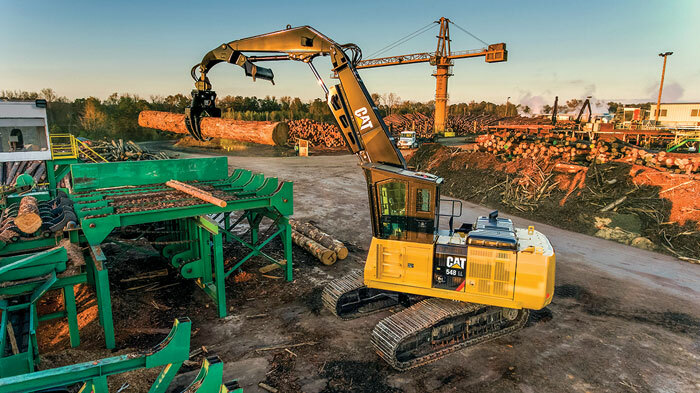 Southern pine lumberman Robert Jordan IV has never been one to sit still, nor do what everybody else does when it comes to sawmills. It’s a trait he picked up from his father and uncle at Jordan Lumber & Supply. (Some of the oldtimers might remember when the Jordans installed a Filer & Stowell Rotary carriage log breakdown system in 1983. Well, it’s still running today, actually more efficient than ever on high grade.) So it’s no surprise that Robert and son, Vince, have built their own innovations and flexibility into the flow of a new greenfield green end that is emerging out of startup and into full production mode (following a nasty winter of snow and frozen logs that slowed production down somewhat). The new line, built to process 10-20 in. diameter logs at 20 ft. length, complements two other lines on site (one for smaller logs and the other for larger logs sawing grade). 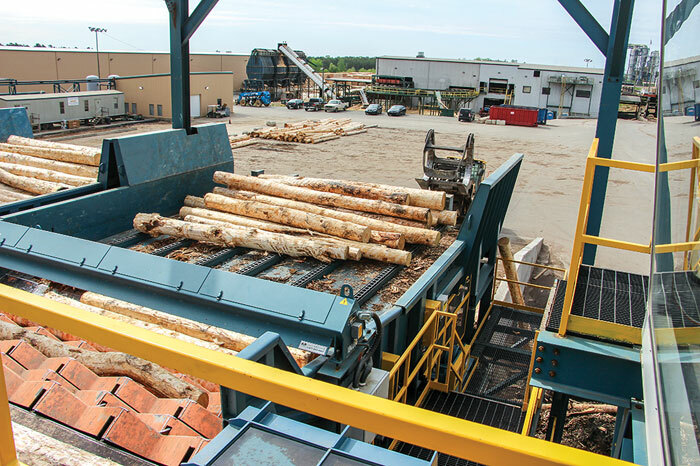 Timber Processing magazine Editor-in-Chief Rich Donnell provides a full report on the softwood sector’s results of TP’s annual Sawmill Operations and Capital Expenditures Survey. The optimism of U.S. softwood lumbermen knows no bounds. Just when you thought it couldn’t get any higher, it has, as 89% of those taking part in Timber Processing’s annual Sawmill Operations and Capital Expenditures Survey expressed strong optimism about their lumber business situation for the remainder of this year and into 2019. Specifically, 35% forecast their situation as excellent and 54% as good. Last year’s survey reported 87% strong optimism, but only 28% as excellent. Two years ago it was 66% optimistic, of which 13% said excellent. The results don’t come as a surprise, given the increasing activity in the U.S. housing market, but they do come with a caveat: too much production. 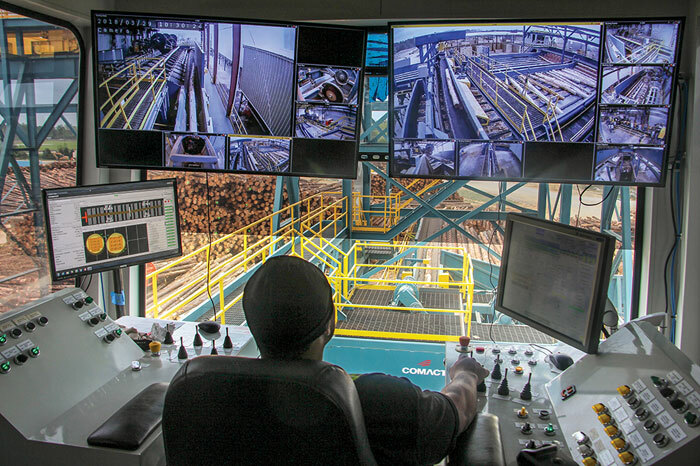 Timber Processing magazine’s June “Second Look” section features a selection of photos from Culleoka, Tennessee’s Stanfill Hardwood Lumber Company.